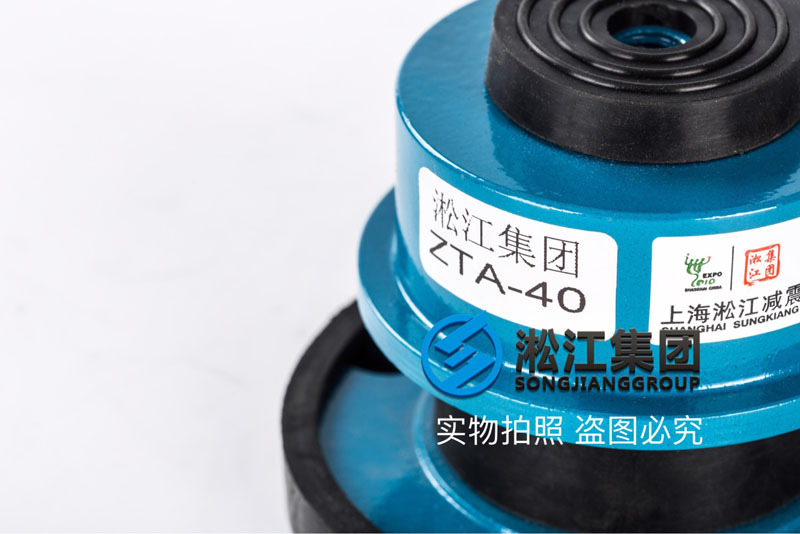 Shanghai Songjiang absorber group limited official website introduces for you: ZTA-40 damping spring damper, Songjiang group matching pumps damping spring shock absorber products special, the product has a good damping effect and the effect of noise, is a large number of high standard requirements of the first product. 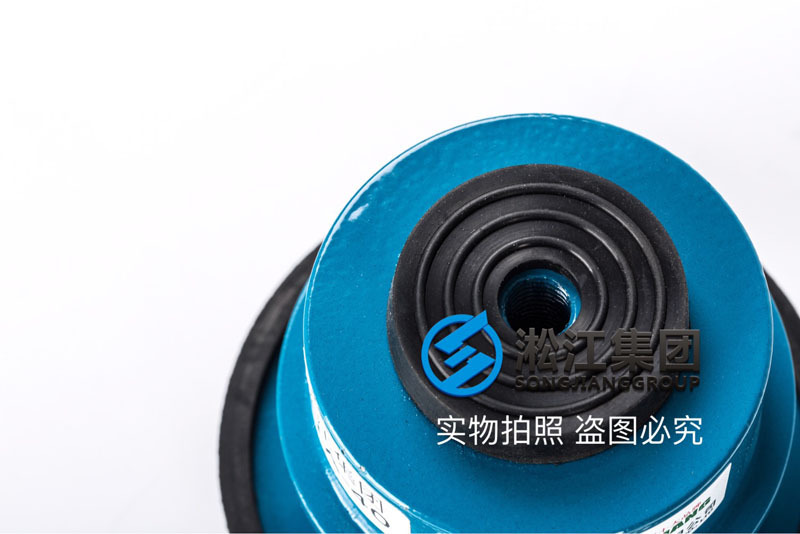 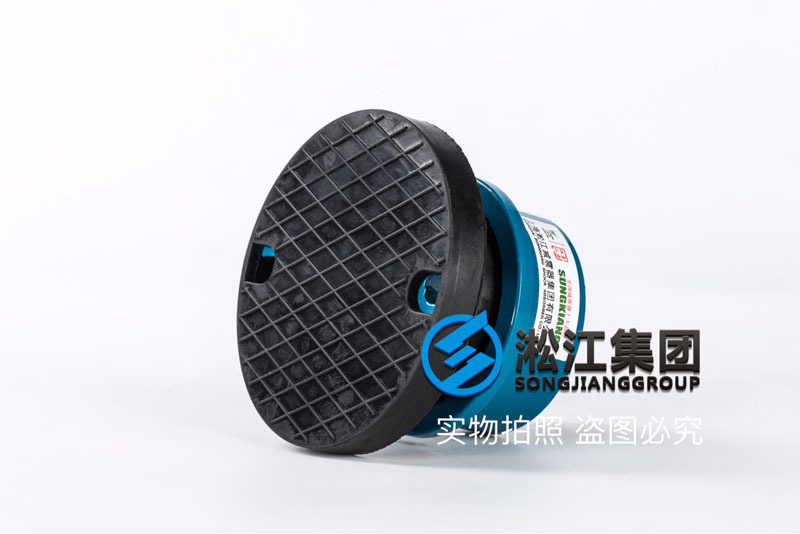 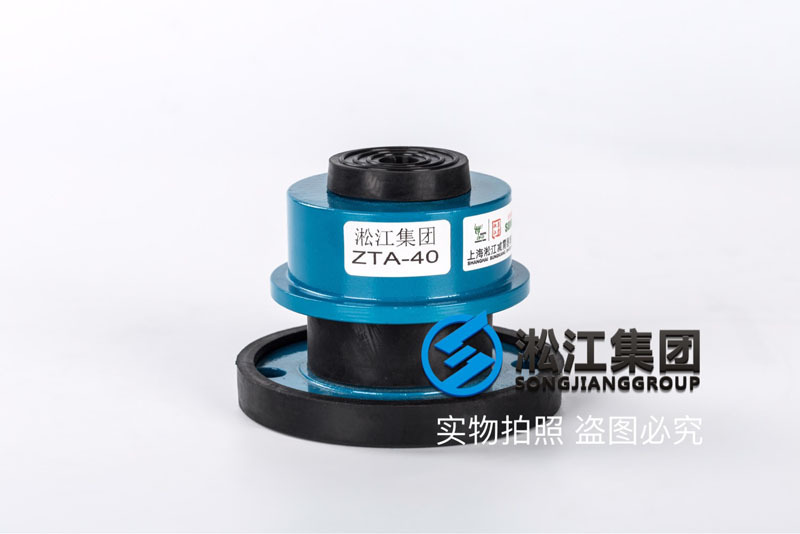 The above ZTA-40 circulating pump spring damper on information from Shanghai Songjiang absorber group limited official website product center shock absorber series, Songjiang group engaged in the field of pump shock absorber for 30 years, has been occupying the leading position in the field of domestic shock absorber, more please visit the official website. 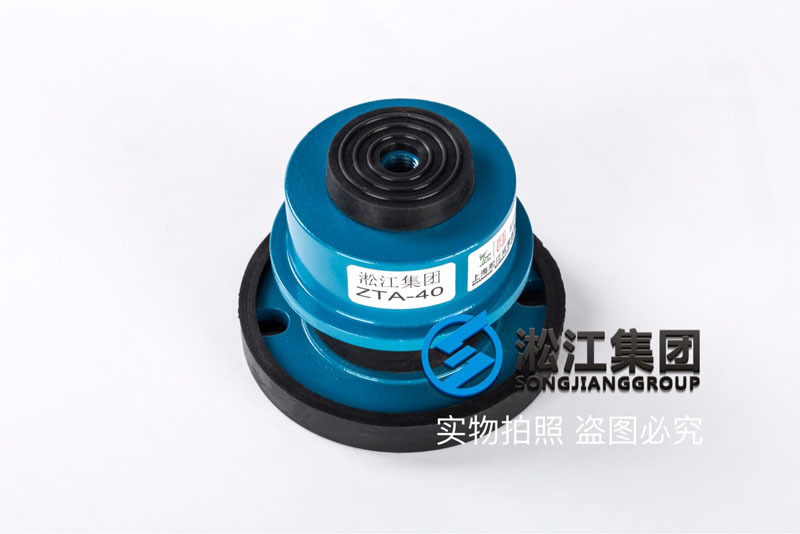 Songjiang Group production of all spring shock absorber products 10 years warranty, so the Songjiang group is how to ensure the product warranty of 10 years, Songjiang group all spring shock absorber spring with spring steel, spring steel industry is not comparable, good raw materials to produce better products.